After less than a year-and-a-half at NBC5, reporter Chris Jose is leaving the Fort Worth-based station and joining the news staff of Atlanta’s WSB-TV, that city’s ABC affiliate. Jose arrived at NBC5 in September 2015 from Denver, where he reported for both Fox’s KDVR-TV and The CW’s KWGN-TV. Jose and his wife, Jaclyn, are the new parents of twins Cameron and Julianna. 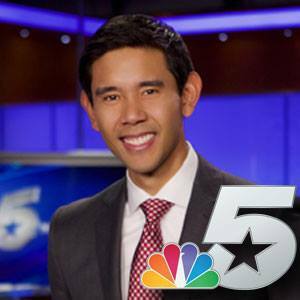 He is in his last week with NBC5, Jose said.